Ever since William Barr released his 4-page summary outlining his take on the Mueller report back on March 24, we have not heard from the Attorney General. Today at 9:30 a.m. EDT, that will change, as Barr is set to testify on Capitol Hill before a House Appropriations Subcommittee. The hearing will be focused on President Trump’s 2020 budget request for the Department of Justice, but it is expected that Democrats on the subcommittee will also question the Attorney General about the Mueller report. 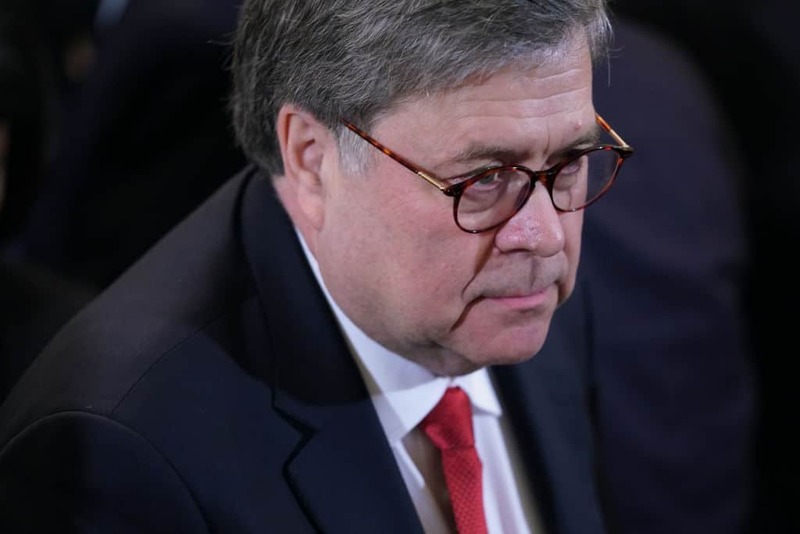 It is likely that Democrats will question Barr about when the Mueller report will be made public as well as his take on potential findings within the report. It is unknown how willing Barr will be to answer questions regarding the report or its findings. Earlier this week he filed a written statement outlining details of what he will be discussing in today’s hearing. The filing made no mention of the Mueller report.